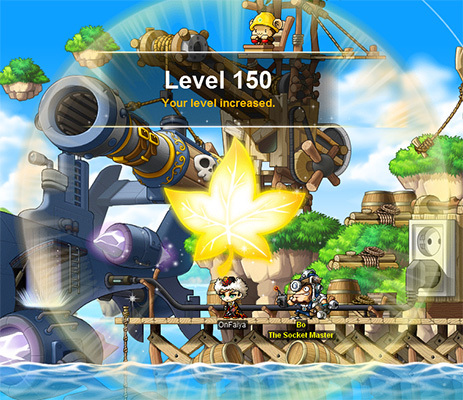 Level Up With the Mega Burning Project: January 2 –16 | Dexless, Maplestory Guides and More! Discussion in 'Maple Updates' started by Nexon, Jan 2, 2018. The Mega Burning Project returns, ready to help you level a brand-new character up to Lv. 150! 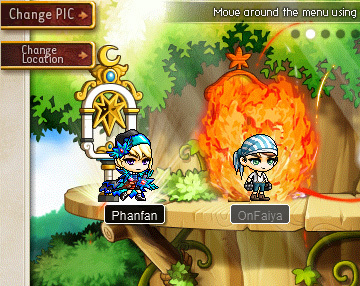 Create a brand-new character during the event period and select it to have the special “Burning” effect. After your character reaches Lv. 10, every time that character levels up it will gain an additional two levels all the way up to Lv. 150! This event is open to characters in both Reboot and non-Reboot worlds.